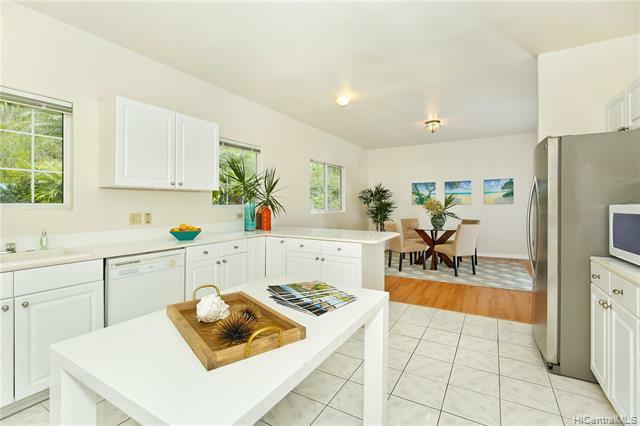 Ahuimanu Hills Phase 6 newer single level home. 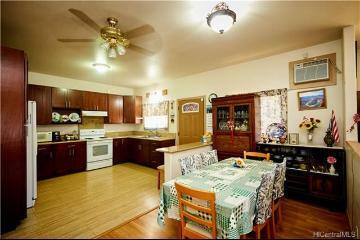 Well kept 3 bedroom 2.5 bath with huge kitchen, rear of property borders conservation land. 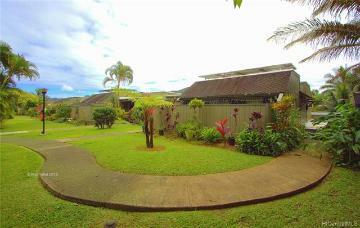 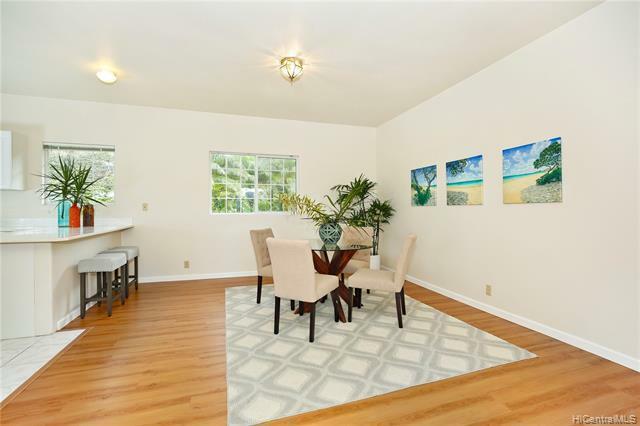 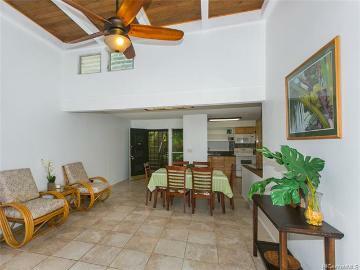 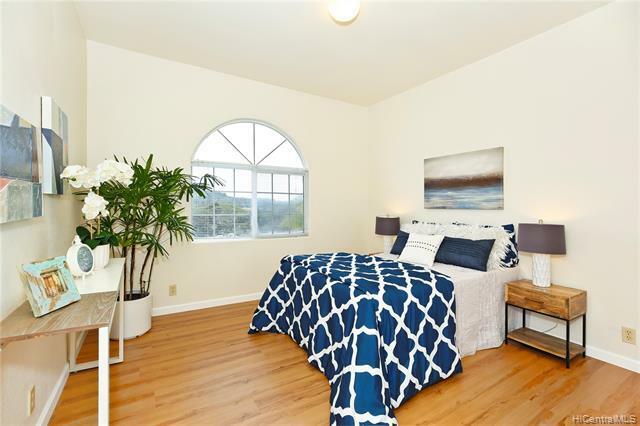 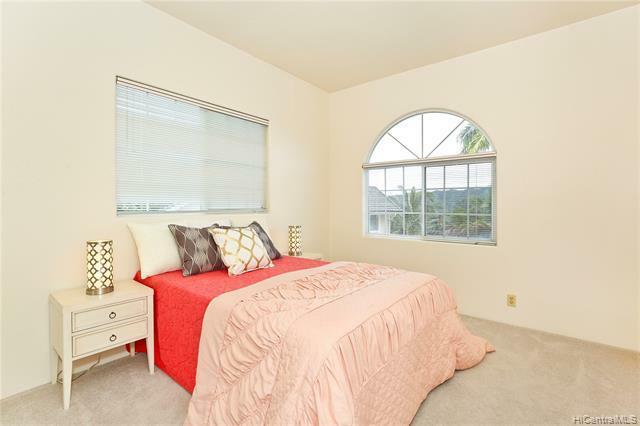 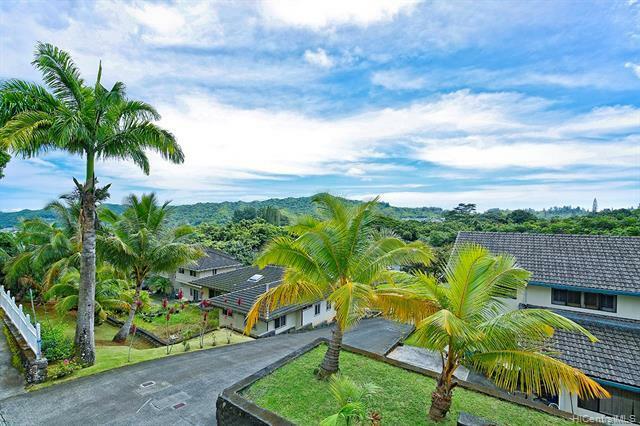 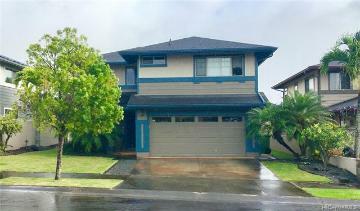 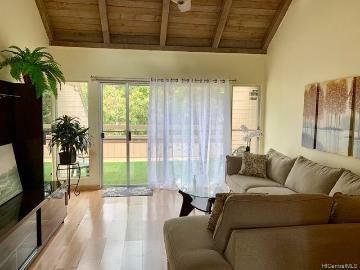 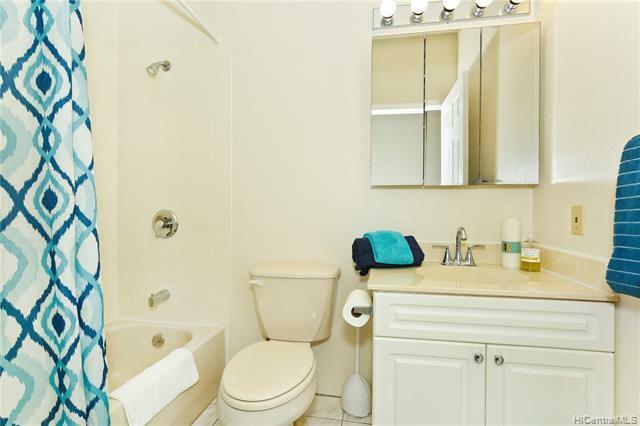 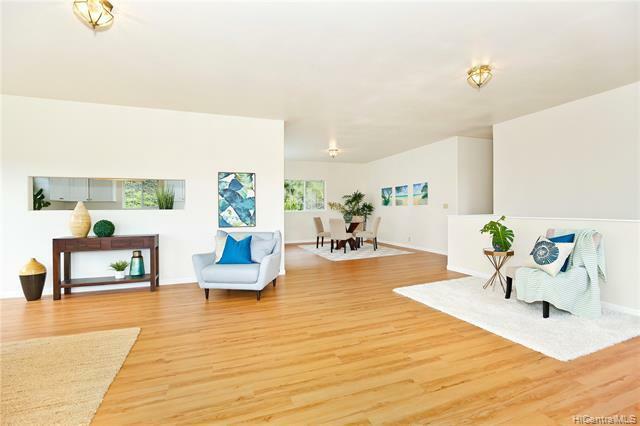 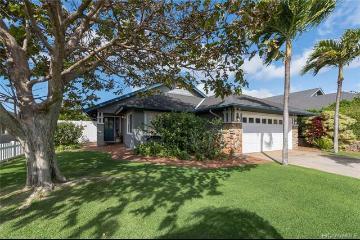 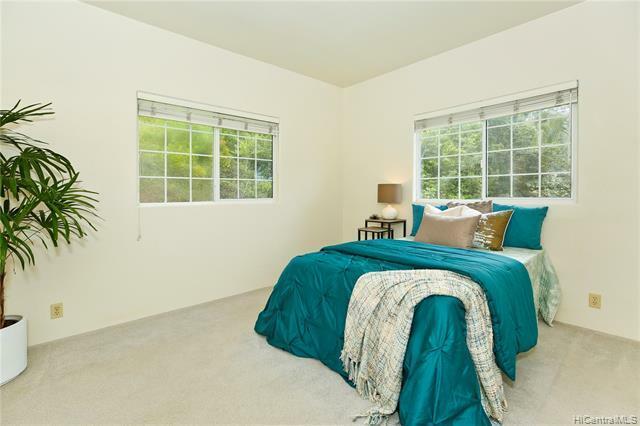 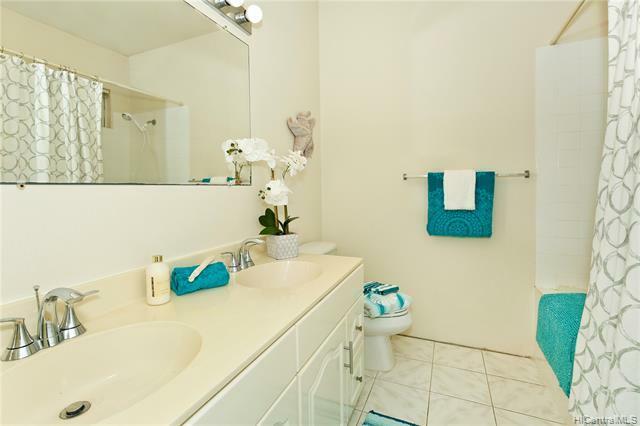 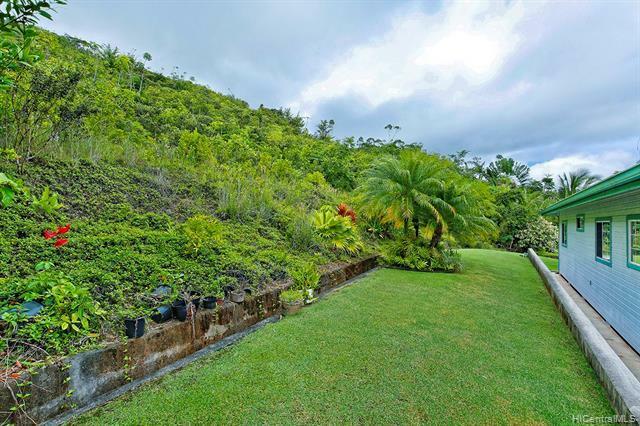 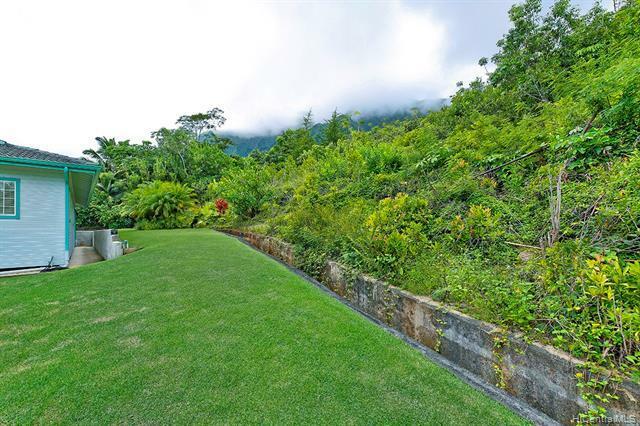 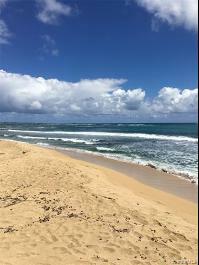 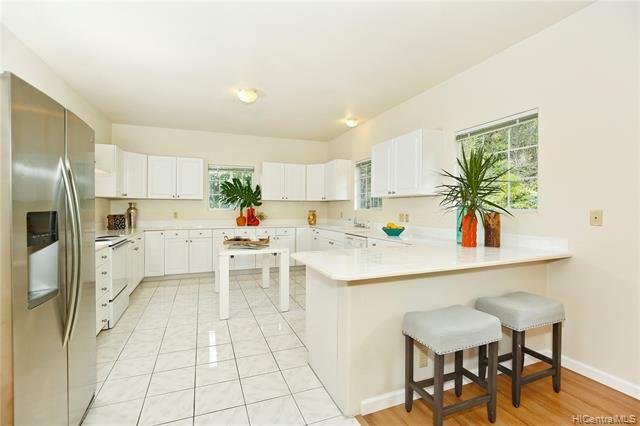 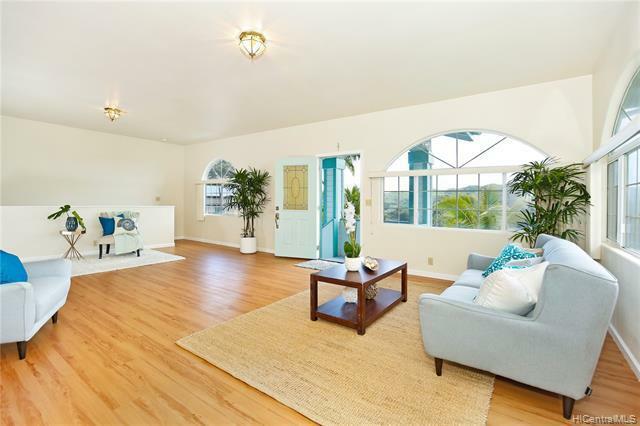 Peaceful, private Ahuimanu setting, large garage, half bath in garage was built with no permit. 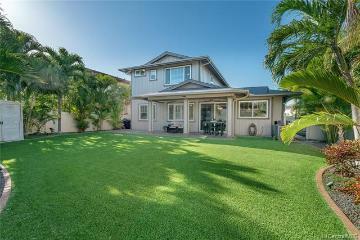 Home is in above average to excellent condition. 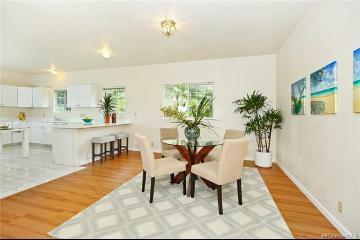 Best priced home in the neighborhood. 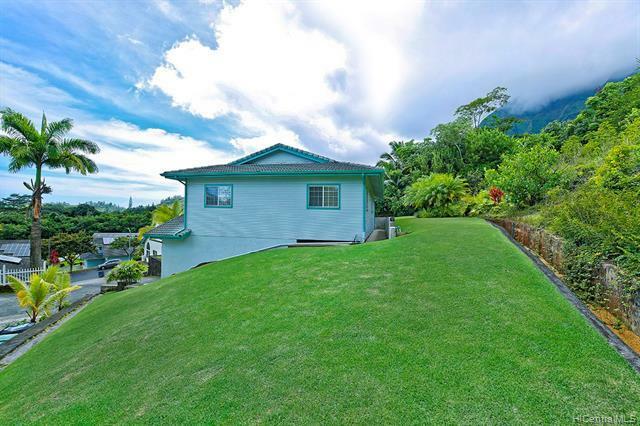 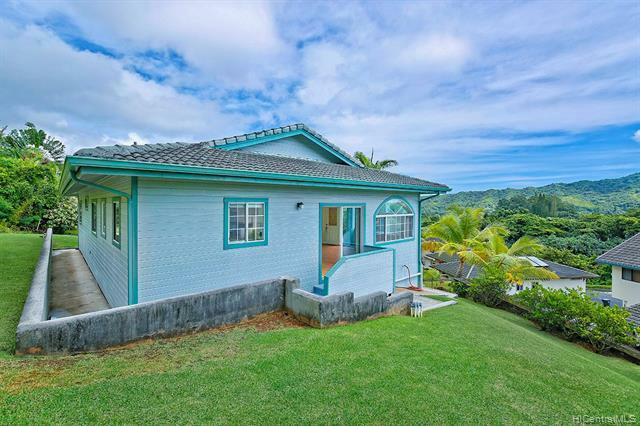 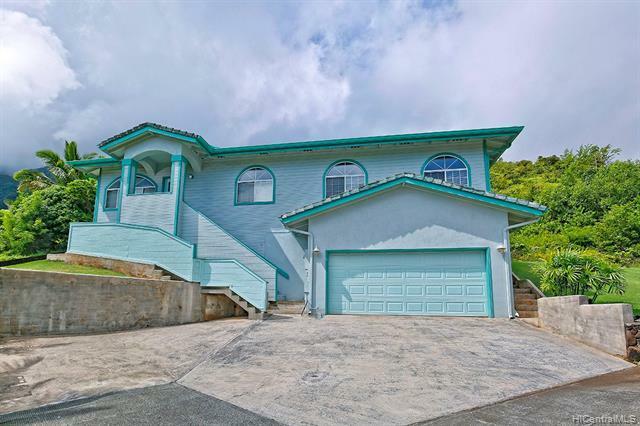 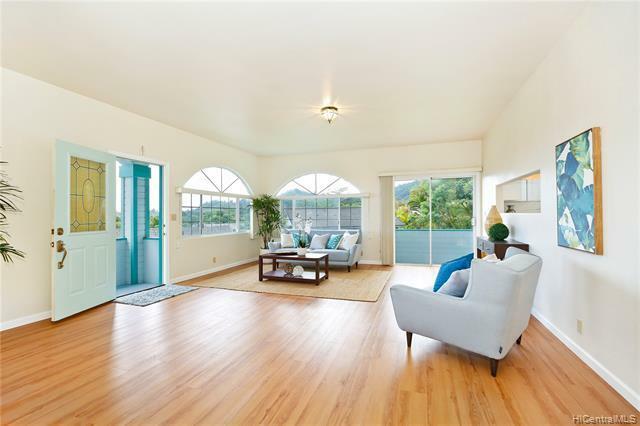 47-451 Hui Kelu Street Kaneohe 96744 is listed Courtesy of Island Heritage Realty, Inc.
47-451 Hui Kelu Street, Kaneohe, HI.